I am Rajat Mishra from Lucknow. I got recommended in my second attempt. I did not have any defence background so initially it was tough for me to know about how to start but I came across with one of my friend’s brother who generated my intrestt in defence, which ultimately halped me to gather knowledge about defence. 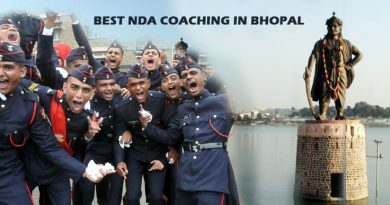 Friends I would like to Share my Story of SSB interview so that all the budding aspirants of defence can understand that defence is not something which you can’t do, As I was interested in defence so I applied for NDA and went through entire syllabus. 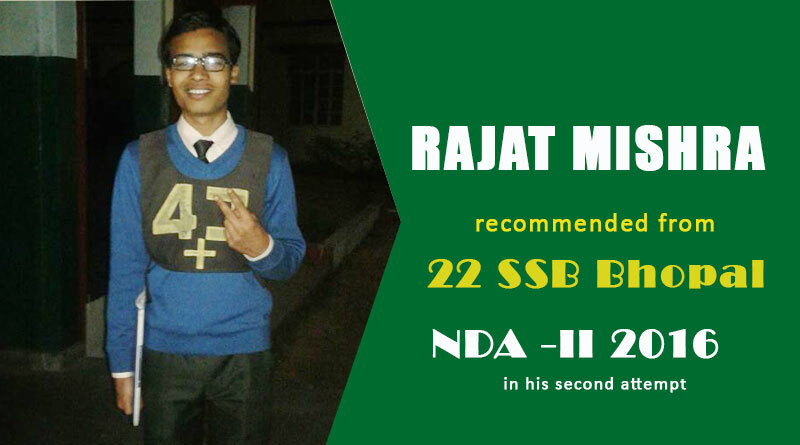 I made a proper time-table and worked hard accordingly which helped me to Crack NDA in first attempt. 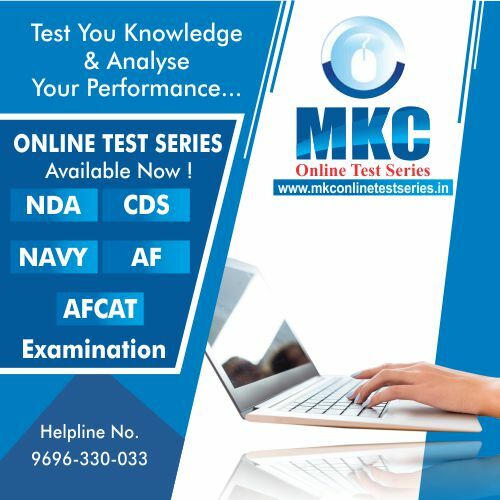 I was over confidence so didn’t go for any guidance for SSB and appeared in SSB without any formal guidance which resulted in failure and I got screened out, Second time when I Cracked NDA Examination I thought of preparing for SSB, when I started hunting about Coaching institute I found Major Kalshi Classes Allahabad as one of the best & renowed defence training institute of India. 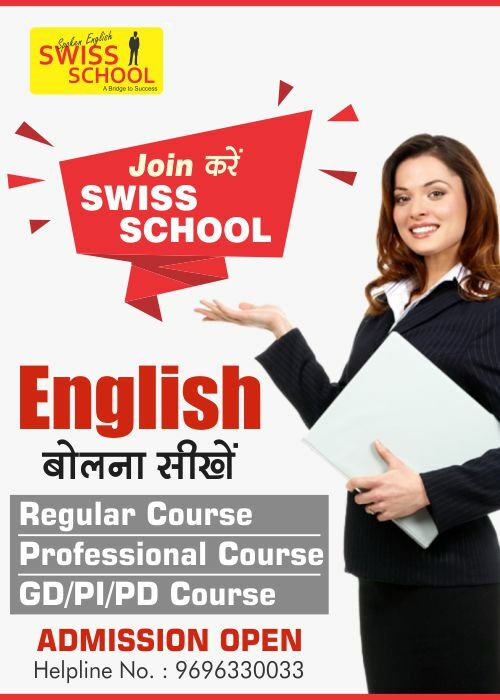 Without delay I joined Major Kalshi Classes where I got perfect Counseling and my Journey of 14 days Course Started. I got the guidance of all the aspects of SSB. Apart from that the best part of was that they give equal emphasis on Communication Skill and Current Affairs which is hardly provided in any other institution. Personal & Individual focus of Retired Officer helped a much. I reported at 01:30 PM. at Selection Centre Bhopal. Basic documentation being done and we were allotted chest number. Also got briefing about entire Selection Procedure and conduct at Selection Centre. On this day we reported at early morning at 06:30 AM. The Very first test which was officers intelligence rating was done. It was of normal nature and I approached more than 80% questions correctly. In PP&DT, I was prepared so I wrote a very good story based on which I was able to narrate my Story in proper manner. My group was of 18 Candidates each. Although fish Market kind of situation occurred in discussion but I was able to sustain in the discussion and put forward my opinion in Class way. In Psychology test I was not much confident but as I saw few pictures my mind started working and I wrote practical stories, in WAT, I focused to form simple & meaningful Sentences. SRT was of normal behavior and I responded positively. Over all this test was ok for me. 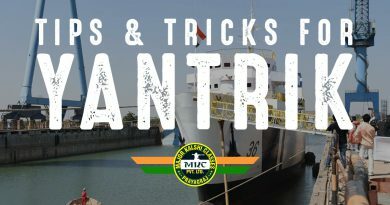 As I worked hard on knowledge part specially on current affairs so it helped me a lot to do well in GTO& lecturette, In outdoor task I gave many practical ideas and helped my group member to cross particular obstacles. Although In command task I became puzzled when GTO sir modified situation many of time but I thought peacefully and gave logical solution to all the situation, my overall performance in GTO part was also good. I was Interviewed on 4th day at Afternoon in which IO asked me about set of Rapid fire Questions on my educational& family Background, few questions were also from current affairs which I approached positively knowledge of defence was little low but I coped up with those questions. I would like to recommend all aspirants to have good knowledge of defence, over all I fared well in my interview. On the very last day I faced conference in which I was asked about my stay as well as about facilities & my feedback, few SRTs were also asked to me for which I replied positively. My conference wanted for life larges Compound other Candidates. 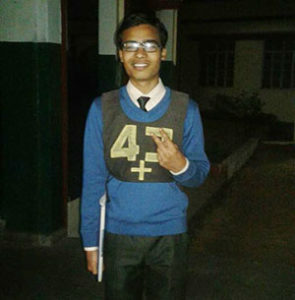 Finally Results were announced in which only 4 candidate got recommended in which I was also one of them. After that I stayed there for 6 days more for medical examinations. So Friends, in conclusion I would like to say that without the guidance of Major Kalshi classes It was impossible for me to crack NDA. 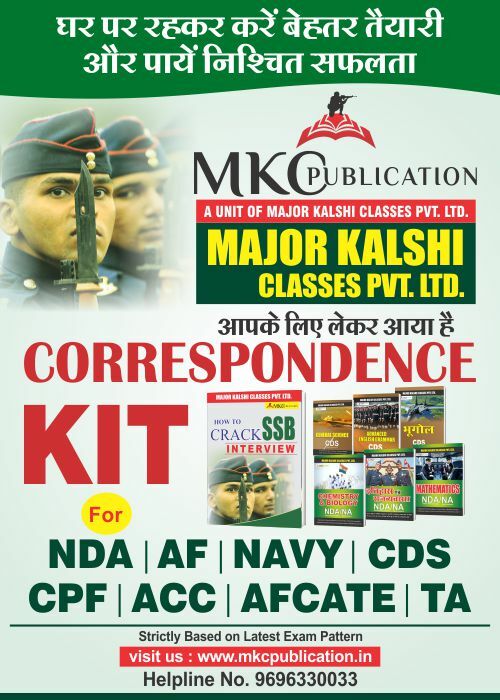 I strongly recommend all defence aspirants to go for Major Kalshi Classes Allahabad.